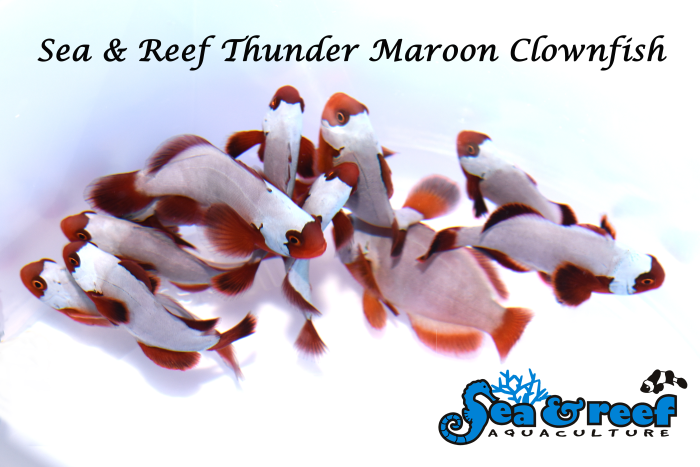 It has been less than a month since, Sea and Reef introduced the Mocha Storm Clownfish and now they are back in the headlines with the new Thunder Maroon Clownfish. 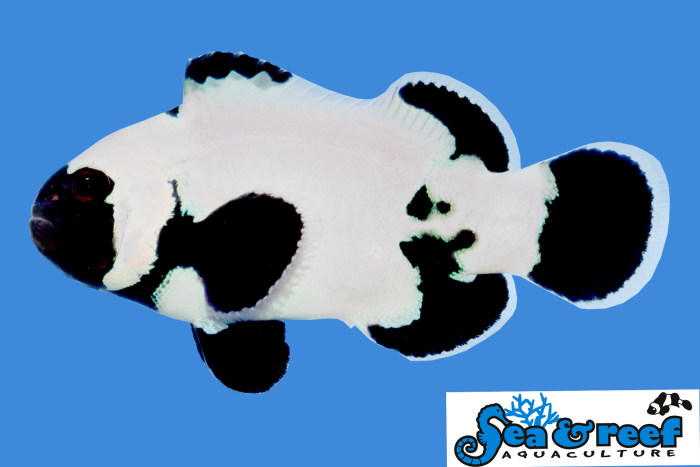 The Thunder Maroon Clownfish was created by selective breeding of the Lightning Maroon Clownfish. 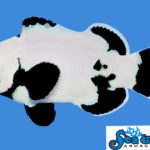 By pairing up fish with more extensive white markings and breeding them through several generations, Sea and Reef was able to create a solid white Maroon Clownfish with red fins and faces. 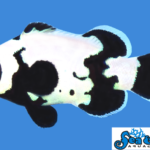 Since the Lightning Maroon Clownfish originated from a White Stripe Maroon, the solid white color of the Thunder Maroon will stay white as the fish grows and matures. So what do you call a Lightning Maroon Clownfish with more KA-POW? 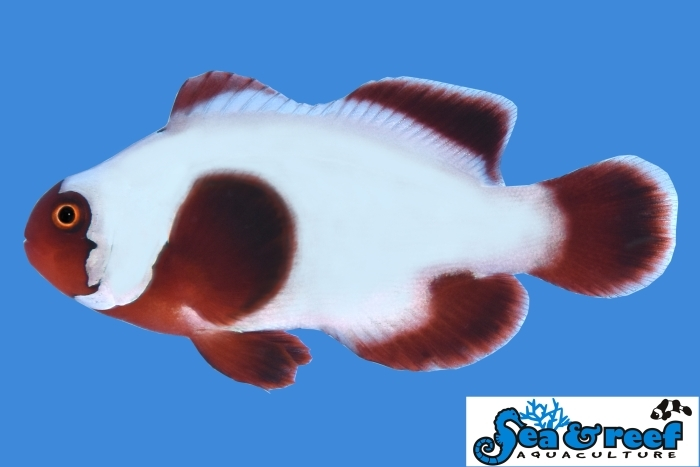 The answer is, Thunder Maroon Clownfish, of course! 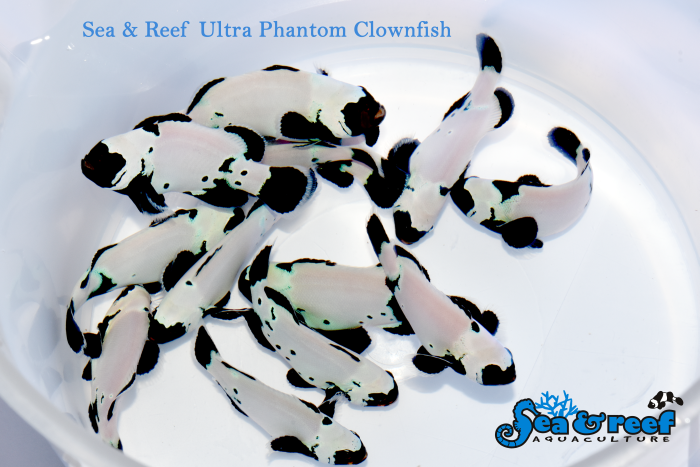 Additionally, Sea and Reef added two new grades of their popular Phantom Clownfish, including the Premium Phantom Clownfish and the Ultra Phantom Clownfish. 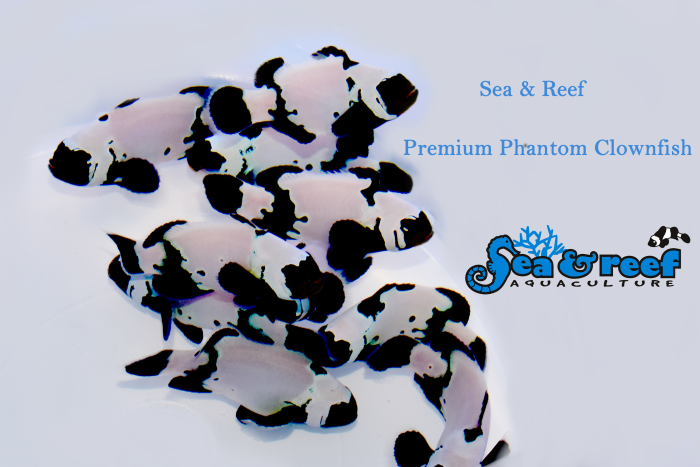 The Premium Phantom Clownfish is a higher grade of the regular Phantom Clownfish. 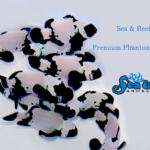 Premium Phantom Clownfish have at least two connected stripes and much more white than the regular grade Phantom Clownfish. 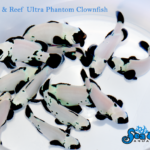 The Ultra Phantom Clownfish is our highest grade Phantom Clownfish and as you might expect, it comes with a higher price tag. 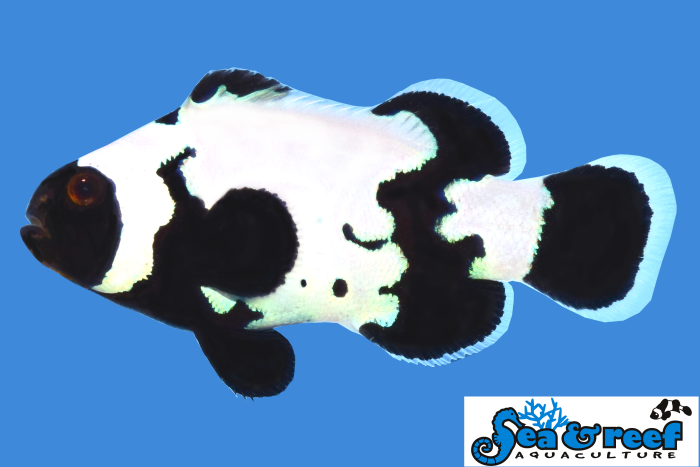 Ultra Phantom Clownfish have all three stripes connected and they are predominately white with black faces, tales and varying degrees of black spots on their bodies. 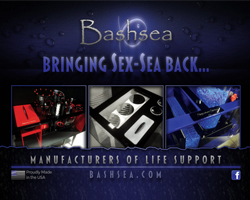 For more information on Sea and Reef please visit the website.